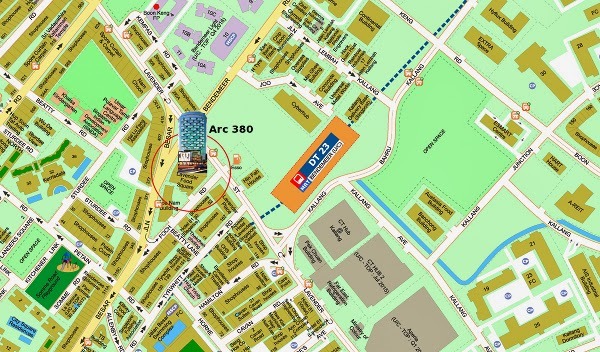 Feature a Freehold stunning Commercial development at 380 Jalan Besar, District 8. 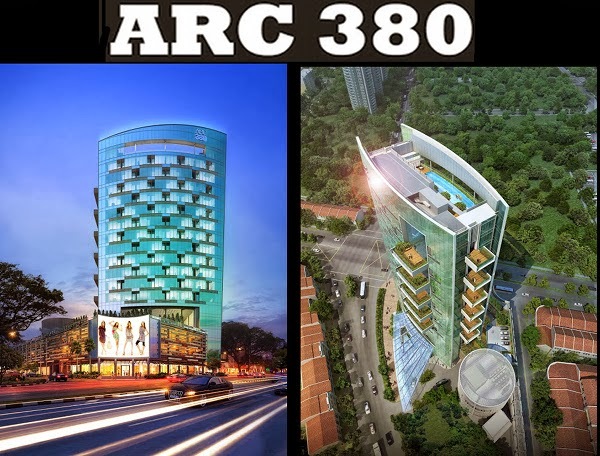 Arc 380 located at 380 Jalan Besar, District 8, junction of Jalan Besar/Lavender Street , 5 Mins walk to future Bendemeer Mrt station, with excellent access to Nicoll Highway,CTE, ECP, KPE and PIE. Nicoll Highway,CTE, ECP, KPE and PIE. Near to Central Business District, Marina Bay, Kallang Ave Industrial Estate, Kallang Distripark, upcoming Health City Novena, upcoming Paya Lebar Commercial Hub. Wide range of amenities withSky Terraces on the 4th storey and Roof terrace with lap pool, function room and gym.